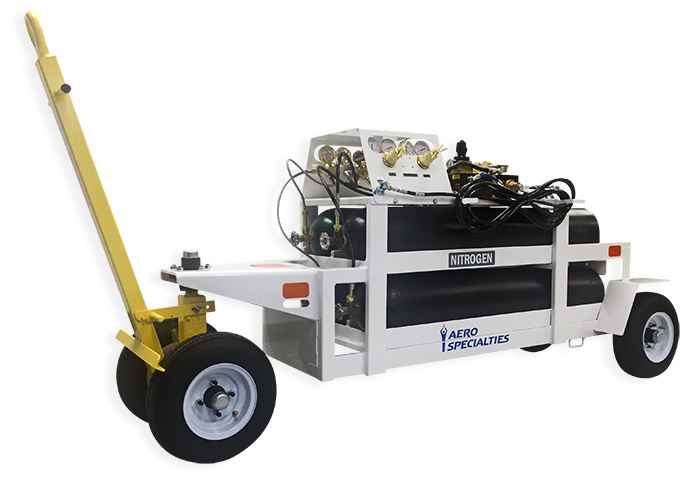 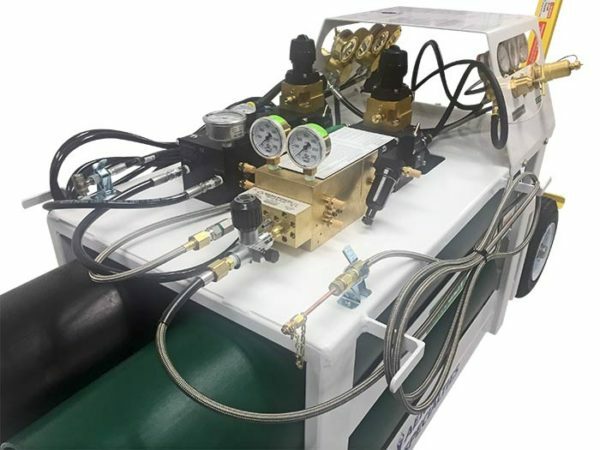 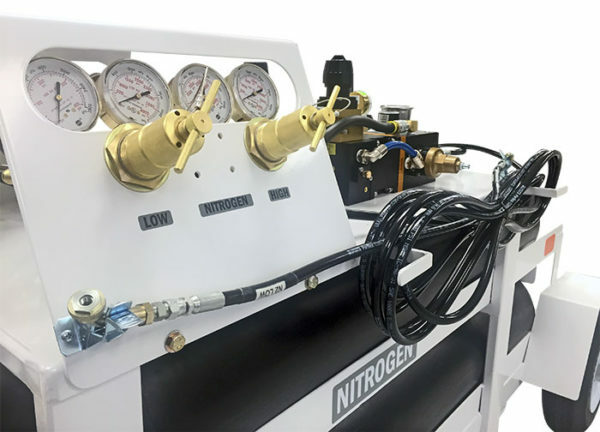 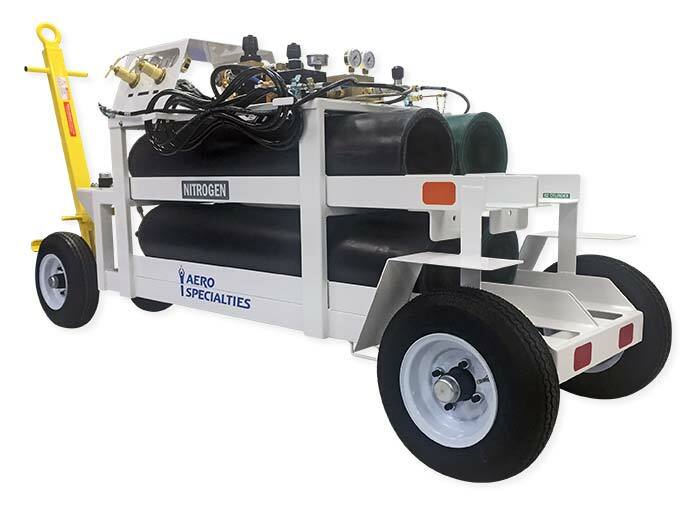 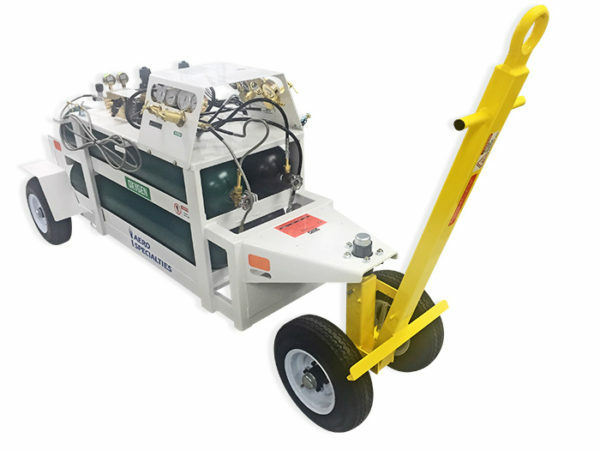 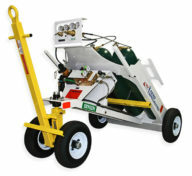 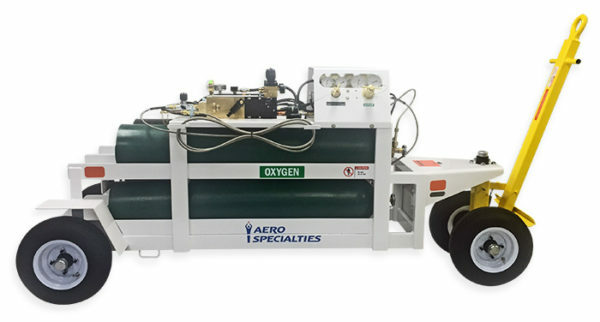 Our 4-Bottle Oxygen-Nitrogen Combination System Service Cart is designed for remote or in-hangar use. Note: For customers outside North America, AERO Specialties supplies a standard CGA bottle connector that will connect to a North American gas cylinder. 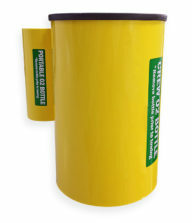 Customers outside North America must provide their local gas cylinder connection information to ensure proper fit. 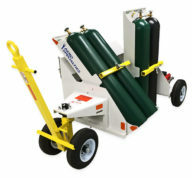 Unit dimensions: 96 L x 33.5 W x 42.5 H, 575 lbs. 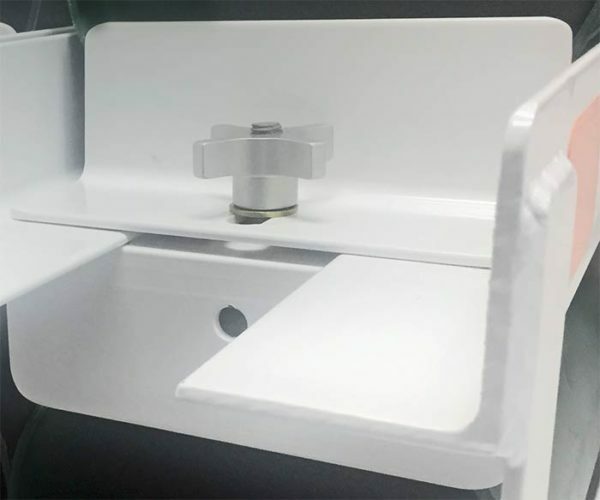 Crated dimensions: 97 L x 49 W x 48 H, 925 lbs.